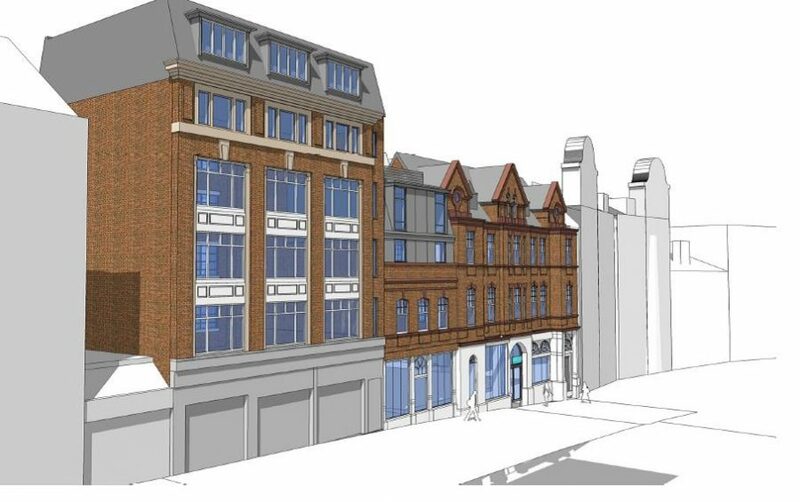 Newcastle based Lugano have announced the completion of a multi-million pound deal that will see High Bridge transformed with the construction of a 222 bed boutique hotel for German operator, Motel One. The property has been sold to Kier Property Developments who will undertake the construction with their sister company. It is expected that work will commence on site in a matter of weeks. Lugano were advised in the deal by Jesmond based solicitors, Mincoffs. The project follows on from other successful Lugano schemes such as the new Tesco store on Grainger Street, the conversion and refurbishment of the Grade 2 listed 1-3 Gallowgate for quality apartments and the development of high-end executive homes at 50 Runnymede in Darras Hall, Ponteland. To find out more, see coverage in the Business Journal.